Save 20% or More ! 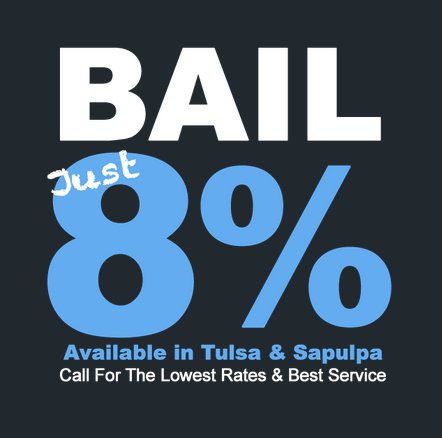 We make it simple to post bail for both small and larger bonds. Our fee for smaller bonds start at just $100 with a GUARANTEED LOWEST price premium on larger bonds over $5000. Signature Bail Bonds wants to be your choice for AFFORDABLE bail in Creek County! Online Bail Bond processing helps to get things going if your stuck at work or just can’t get out. Simply fill out an application online and we’ll get the ball rolling! When you’re ready… we’re ready! Signature Bail Bonds wants to be your choice for SPEEDY bail in Creek County!